Bought this remote Tuesday night,got it first class,Thursday ..
Home :: *New RM Remotes. 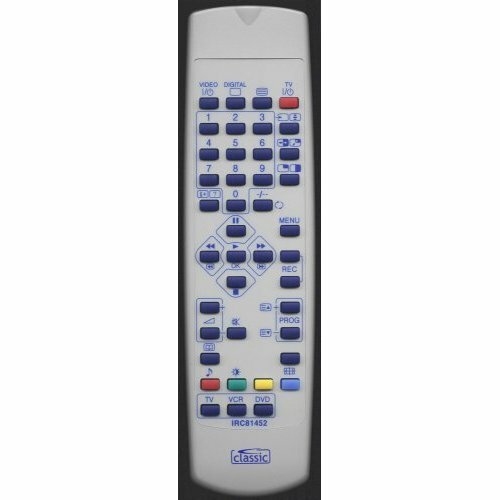 RM Remote Controls,these are Direct Replacement Remote Controls and do Not need any codes,these remote controls work 100% same functions as the Original,just add batteries (not supplied). These remotes are on SALE Now! This is the new direct replacement remote control,no codes required just add batteries (not supplied). 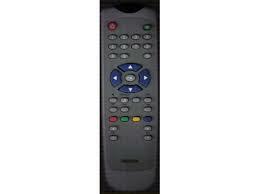 This is the Direct replacement remote control,just add batteries,no codes required. This is a Direct Replacement remote control,no codes required just add batteries,(not supplied). This is the Direct replacement remote control,no codes required,just add batteries (not supplied). This is a Direct replacement remote control and works all the same functions as the otiginal,no codes required,just add batteries. 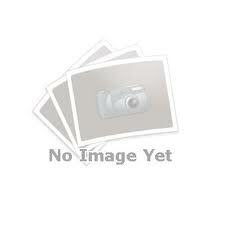 This is the new direct replacement remote control,no codes required. This is the Direct Replacement remote,no codes required. This is the Direct Replacement Remote Control,no codes required,just add batteries. This is the New Direct Replacement remote control. Direct replacement remote control,works all same functions as the original,no codes required. This is the Direct Replacement,no codes required,this remote will work straight away, just add batteries (not supplied) . This is the New,Direct Replacement remote control,no codes required,just add batteries (not supplied). This is the Direct replacement remote control,this works all the same functions as the original,no codes required,just add batteries (not supplied). This is a Direct Replacement remote,no codes required. 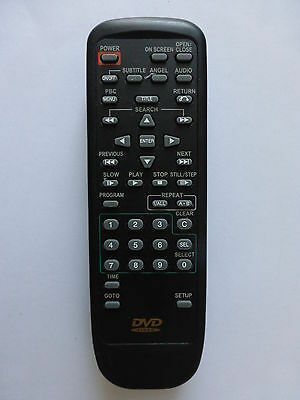 This is a Direct Replacement remote,( TV Only No Internet functions ) no codes required. This is the Direct Replacement,no codes required,just add batteries (not supplied). 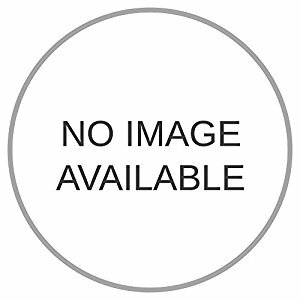 This is a new direct replacement and no codes are required . This is a Direct Replacement remote,no codes required. This remote control works ALL functions for CR9900, CT9763, CT9859,CT9868 and others. This is a Direct Replacement No Codes Required,just add batteries (not supplied). This is a Direct replacement remote,it works all the same functions as the original and is much cheaper,just add batteries (not included). New Products For April - *New RM Remotes. Featured Products - *New RM Remotes. There currently are 211 guests online.